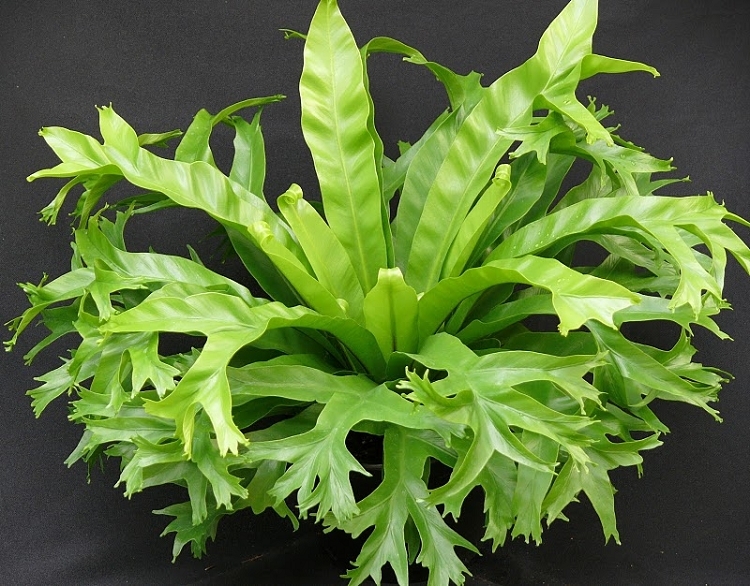 An amazingly easy to grow form of the popular Bird's Nest Fern. This selection has more fronds that end in ornate cresting! Like many epiphytic ferns, this plant likes to dry out a bit before being watered. Also great as an easy to grow houseplant! Available plants are growing in 3" deep pots.